Decorative Fencing Accessorizes Your Home. 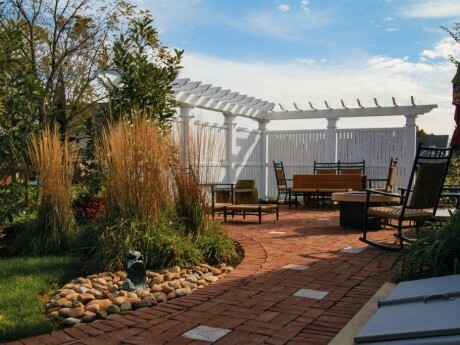 Aluminum fencing allows you to define your space, without obstructing the views. 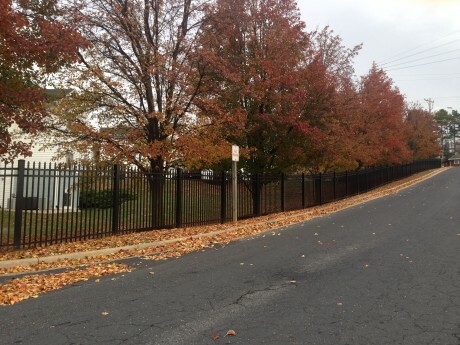 It is a more attractive and higher-end option than traditional, chain link fencing. Not only does it look good, but it’s a great safety option for those with a pool or shared boundary. Contact a member of Dutch Way’s team to learn more! Choose The Design And Color That Matches Your Architecture. 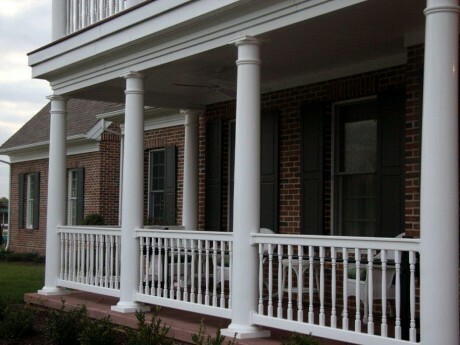 You can achieve a traditional look like a wrought iron fence without having to worry about excessive maintenance. Dutch Way has multiple color and style options to match any decor and meet your budget. 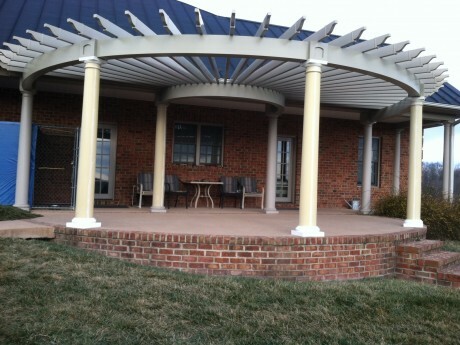 Our projects vary from traditional colonial fencing to contemporary and modern options. 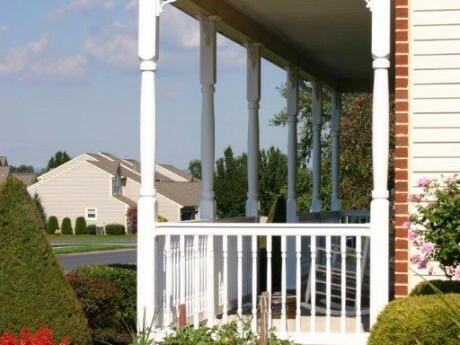 Our team has the experience to provide sound recommendations to complement your home’s exterior. Dutch Way Offers Custom Installation. Dutch Way has all the tools to make your new fence fit your property. 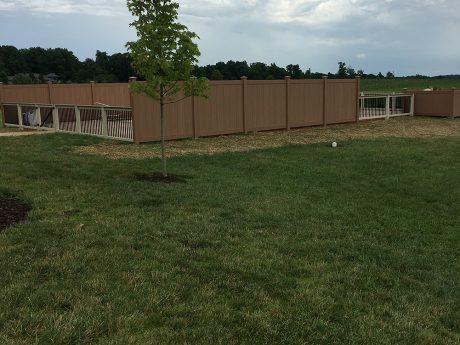 We custom fit all our fences onsite so that they match the boundary of your space and highlight your home’s exterior. Contact a member of our team to learn more. We Partner With Manufacturers That Stand Behind Their Product. 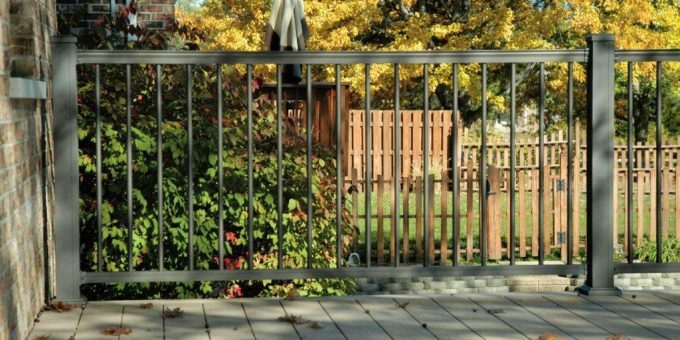 Our American made vendor, Key Link Fencing and Railing, is a leader in the industry of top-quality aluminum fencing products. 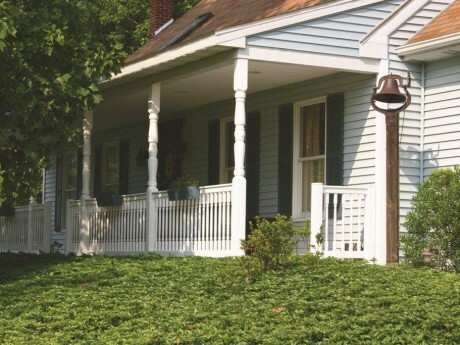 They offer a Lifetime Warranty that will give you peace of mind that your fence will be around for many years to come. 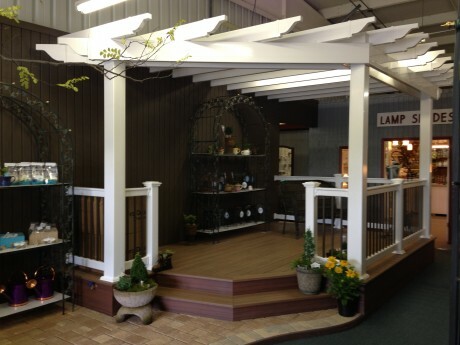 Visit our showroom to see samples of our work or visit our gallery! Dutch Way’s Expertise Makes Your Project Easy! 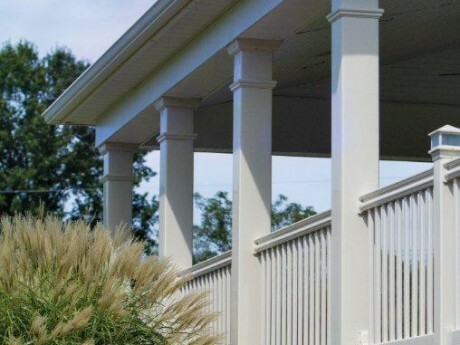 Our team is knowledgeable of all fencing materials and their benefits and disadvantages. We can help you choose the option that meets your needs and budget and can meet you in our showroom or at your home! Our installation services allow you to feel confident that your project will be completed in a professional manner. 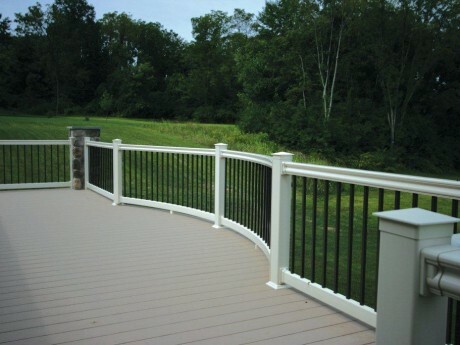 ← Enhance The Aesthetic Of Your Home With High End Deck Railing.